24 Jul 2018 San Francisco - BrainChip Holdings Ltd., a neuromorphic computing company, has made available the Akida Development Environment. The Akida Development Environment is a machine learning framework for the creation, training, and testing of spiking neural networks (SNNs), supporting the development of systems for edge and enterprise products on the company's Akida Neuromorphic System-on-Chip (NSoC). Akida is the flagship product in BrainChip's mission to become the leading neuromorphic computing company that solves complex problems to make worldwide industry more productive and improve the human condition. Applications that benefit from the Akida solution include public safety, transportation, agricultural productivity, financial security, cybersecurity and health care. These large growth markets represent a $4.5 billion opportunity by 2025. 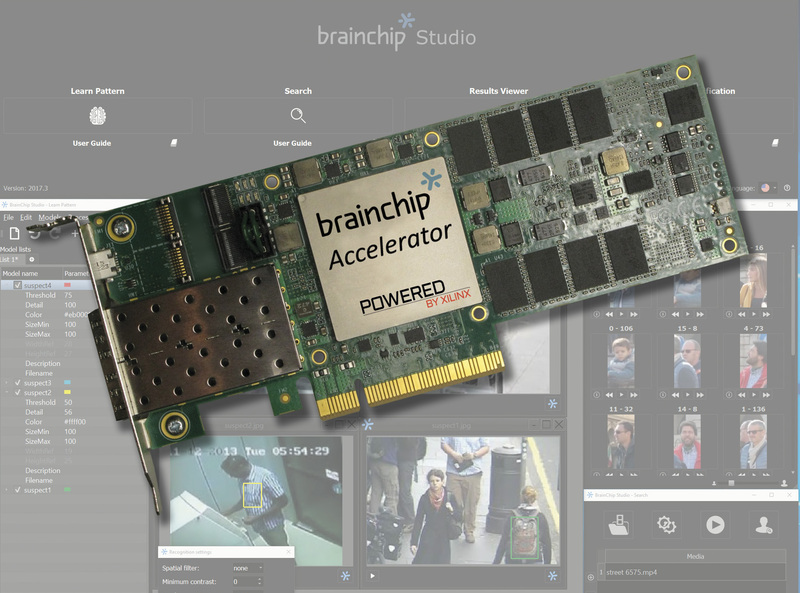 "This development environment is the first phase in the commercialization of neuromorphic computing based on BrainChip's ground-breaking Akida neuron design", stated Bob Beachler, SVP of Marketing and Business Development. "It provides everything a user needs to develop, train, and run inference for spiking neural networks. Akida is targeted at high growth markets that provide a multi-billion dollar opportunity and we are already engaged with leading companies in major market segments." The Akida Execution Engine is at the centre of the framework and contains a software simulation of the Akida neuron, synapses, and the multiple supported training methodologies. Easily accessed through API calls in a Python script, users can specify their neural network topologies, training method, and datasets for execution. Based on the structure of the Akida neuron, the execution engine supports multiple training methods, including unsupervised training and unsupervised training with a labelled final layer. "Akida is the Greek word for 'spike'. The Akida NSoC is the culmination of over a decade of development and is the first spiking neural network acceleration device for production environments", stated Peter van der Made, Founder and CTO of BrainChip. Additional information on the Akida NSoC will be made available in the third quarter of 2018. The Akida Development Environment is currently available on an early-access program to approved customers.